GPS Route Tracker provides you with the easiest way to track your location with GPS technology. 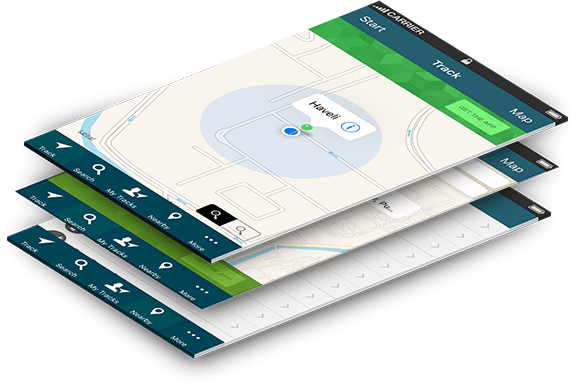 It helps users to keep records and maintain a history of their routes they have traveled through along with the time and distance traveled in km, miles, and meters. 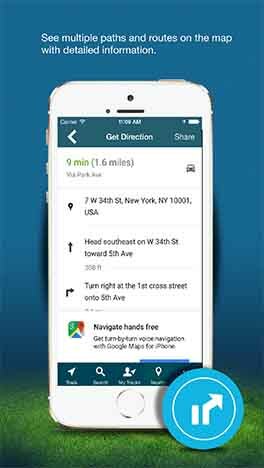 This route tracking app shows the distance between two places on the map, thus enables users to find the distance easily. Users can get the route direction in detail by choosing the options “by walk” or “by car”. Also, it shows multiple paths or routes on the map along with traveled distance and time. 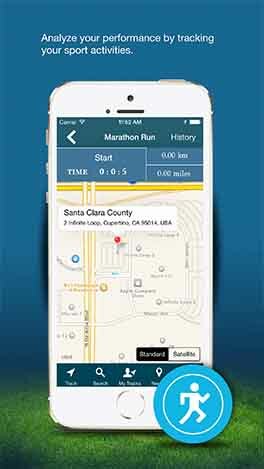 This app is highly beneficial for Marathon runners to track and map every run. Track your location using GPS. See where you are now and where you are going. 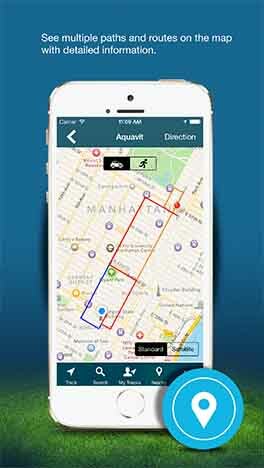 Track entire history of your past routes including start time, end time, duration and distance. Share your current location or route using Facebook, Twitter, Email, Whatsapp and Facebook messenger. Choose a Map type - Standard or Satellite. Find the distance between two places. Get direction with distance and time details. Map your running, walking and cycling routes. Find multiple routes as well as nearby places. Get full direction details from source to the final destination. Get full direction details from source to Destination. © 2016-2017 www.panaceatek.com All rights reserved.